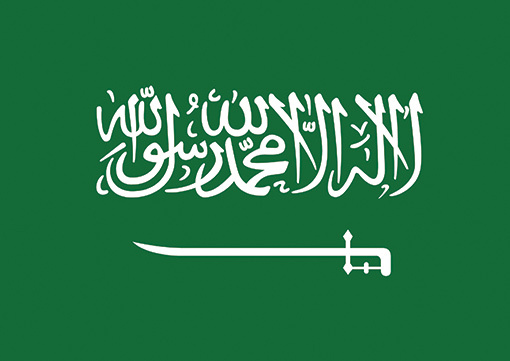 Management of 2 training centres (each with a capacity of 400 trainees), design, and implementation of the Technical Curriculum, training delivery and assessment, liaising directly with the Project Manager to develop quality solutions aligned with the requirements of Saudi Aramco and the consortium companies. Coordinated training at the Yanbu power & desalination plant, was responsible for the competency development of over 800 employees, both Saudi and expatriate and the career development of Saudi supervisors and engineers. 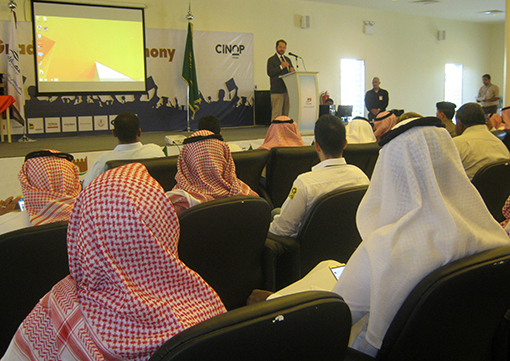 Supported the Saudiisation of expatriate held positions and career development of Nationals. Initiated use of individual development plans (IDP) and routine mentoring / counselling. Coordinated operations staff assigned as instructors on the start-up training. Coordination of development/ updating of training materials to suit the existing plant and the development of additional training material for the expansion RO / MSF desalination and power plant. Managed training & development at four (4) refined hydrocarbon storage sites, and the project design office. Headed a team of two training coordinators based at head office in Riyadh and regional training center at one of the plant sites. Provided our client with a comprehensive and complex training package: involving the study, design, implementation of training and development of all client employees. Control of training budget amounting to $ 11 million P/A . Conducted extensive studies into potential standard of entry level trainees, and prerequisite abilities in English and developed strategies and plans to close the gap. Developed strategies for: recruitment, English language training, in-house technical training, overseas training and management development. Collaborated with design engineers and operations advisors to ensure that training was fit for purpose. Conducted in depth study into training center requirements and developed specifications and designs for a central training center and satellite centers at the sites. Prepared a range of training proposals and change orders which were then presented at Director General level for approval. Coordinated start-up training at the Yanbu Al-Sinayah export refinery, including the development of related training documents and supporting training systems and materials. Created and published training manuals and test instruments. Developed competency checklist of critical skills and knowledge, developed supporting instructional material and delivered theory and practical demonstrations. Instrumental in setting up the Training Section, initiated introduction of competency based development system. Worked with line supervisors in the compilation of task analysis resulting in the development of training tasks, conducted associated monitoring and follow-up. Presented mechanical training courses including related safety training.